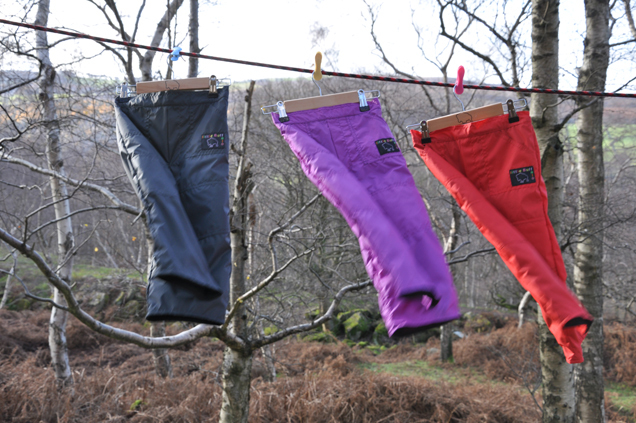 Lightweight, highly showerproof, very warm and windproof trousers that are so comfortable to wear. If you need more insulation than the Teclite Trousers, you need the Winter Trousers. Great in the snow both home and abroad. They come with an adjustable waist band, two pockets, reinforced knees and are lined with our famous AquaTherm Pile.